Leading ‘Remain’ campaigner Ken Livingstone has been suspended from the Labour Party after making offensive comments about Hitler and Zionism. The former London Mayor appeared on BBC London earlier today to defend Naz Shah, the Labour MP for Bradford West who was suspended from the party yesterday after it was revealed she had posted anti-Semitic comments on social media. Mr Livingstone caused further controversy, however, when he said that Hitler supported Zionism “before he went mad and ended up killing 6 million Jews” and claimed there was a “well-orchestrated campaign by the Israel lobby to smear anybody who criticises Israeli policy as antisemitic”. 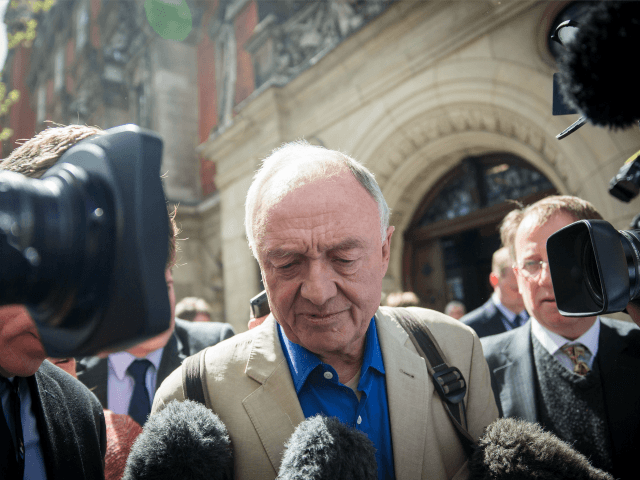 The Labour party has now announced it has suspended Mr Livingstone pending an investigation. Mr Livingstone is a passionate campaigner for the “Remain” side in the EU referendum to the point where he has promised to leave the country in the event of Brexit.